College is good with some better teaching faculty with Good infrastructure in the classroom as well as in the lab Campus is eco friendly With good canteen facilities We also have some fun in the campus It is like learning with a fun Overall it is good Good Transportation facility it is very helpful for the localities. We have high-speed wifi connection in our college which helps us in academics. 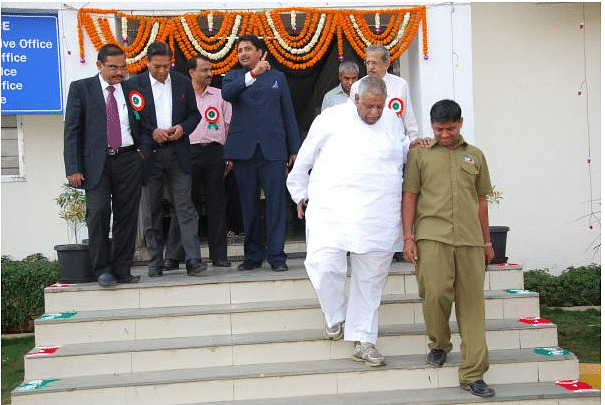 college is full disciplined and it do not encourage the raging like activities and it also supports cultural activity and even in the sports field also. Good teaching faculty. Principal and HOD is cooperative, opportunities are to be grabbed rather than depending on them to give notifications. Good thing and bad things are common in all institution so not much about this. 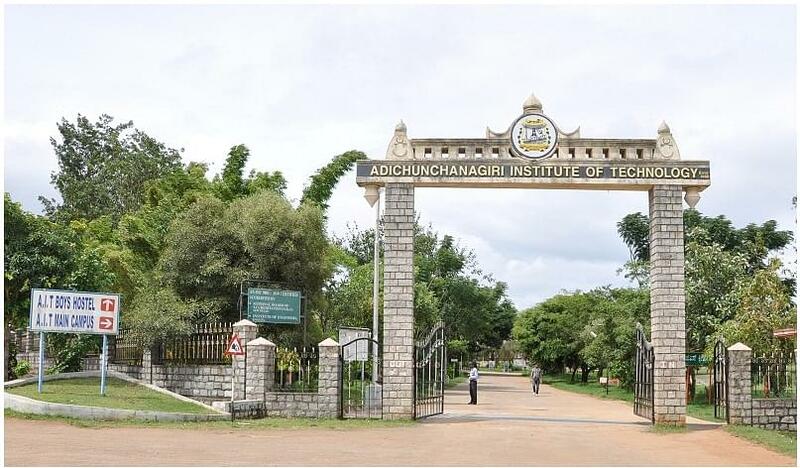 Adichunchanagiri Institute of Technology (AIT), Chikmagalur was established in 1980 under Adhichunchanagiri Shikshana Trust. 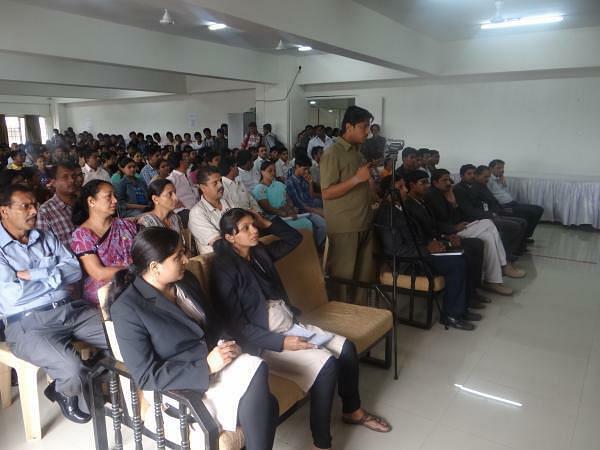 The institute is affiliated to Visvesvaraya Technological University, Belgaum. 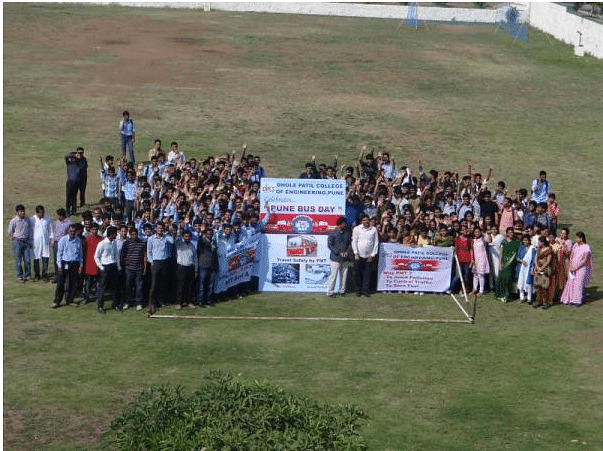 It is recognized by All India Council for Technical Education (AICTE), New Delhi and accredited by National Board of Accreditation (NBA), New Delhi. It is an ISO 9001:2008 certified institute. The objective of the institute is committed to quality education, training & research and to provide quality technical education and molding the younger generation with the spirit of service to society. The institute is located in the famous Chickmagalur city which is 240 kms from Bangalore, capital of Karnataka and well connected by bus routes to all the major cities and towns of the state. The nearest railway station is at Kadur (or Birur) on Bangalore - Bombay broad guage line, which is 35 kms away. A huge amphi theatre built provides platform for all cultural and academic activities of the Institute. The Institute has a well equipped library housed in a spacious building which has a collection of about 46,000 volumes covering all branches of science, engineering and management subjects. There are about 120 subscribed technical journals and periodicals at the reference section. The Institute provides a good residential hostel accommodation to the students. There are 02 Boys Hostels with an accommodation for 700 male students and 01 Girls Hostel with an accommodation for 300 female students. "College is ok ok type not that good"
I attended CET exam and got 6000 rank. There was a special quota SNQ, which was introduced during that time. This quota helped merit students. I got my seat for Electronics and Communications. I had my relatives place nearby for the accommodation. So I chose this college.